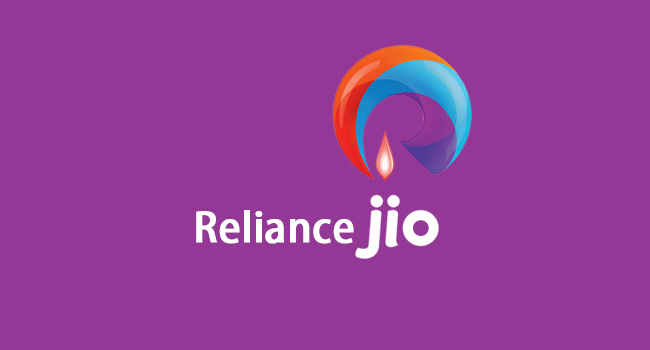 Reliance JIO extended the renewal of customers for another 15 days as there was less conversion (less than 15%). As per the earlier confirmation the last date was 31st of march which got extended to 15th of April. Why very less customers are opting for JIO? Today JIO might be a default internet connection for many customers due to free data that JIO gave, How ever no customer considers JIO as their default voice option, owing to bad connectivity and high call drop rate. 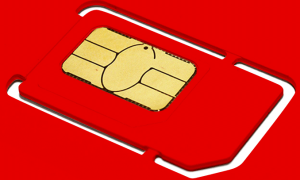 Not just this a survey says that 99% of JIO customers do not remember their mobile number. 90% of people are already using some default number which they have been using for long time. It will be very difficult for JIO to convince people to opt JIO subscription unless they make the network better. JIO data speed is very low, even falling below the benchmark of 3G data, Airtel is using this an advantage to promote that bigtime. They have launched TV commercials claiming Airtel is the fastest network available in Indian according to speed test app OOKLA. If Airtel further reduces the data costs and focus on customer retention then the competition will be very high for JIO. 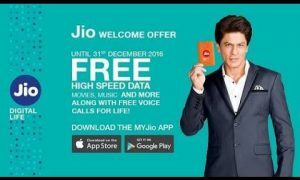 JIO free offer will not continue for long time as they are facing regulatory issues and a case is pending with TRAI to justify the offer which is cannibalizing other players interests. Even the price point of 300 per month will not change considering the regulatory obligation. With the above issues only way JIO can increase the conversion rate is by making their service better apart from increase the data speeds. Other telecom players are closely watching the situation and based on the new announcements made by JIO their strategy will change.